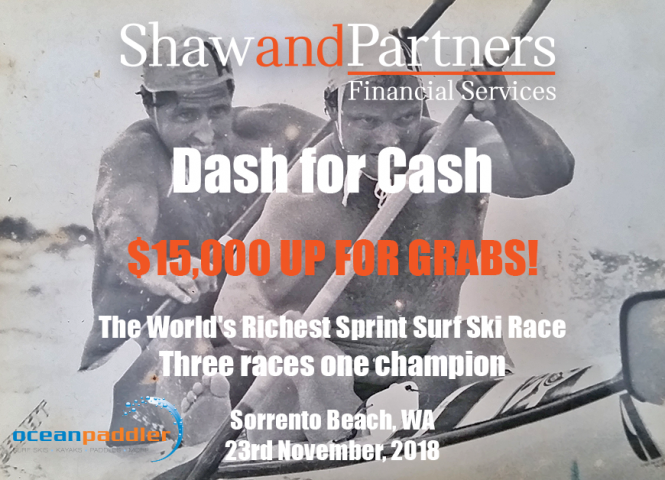 Come on down to Sorrento Beach on Friday morning to watch the World’s Richest Surf Ski Race – The Shaw and Partners Dash for Cash. Online entries will stay open till midnight on Thursday. Cost $15. Click here to enter. On-the-day entries will be taken from 8:15 am to 8:30 am. Cost $25. 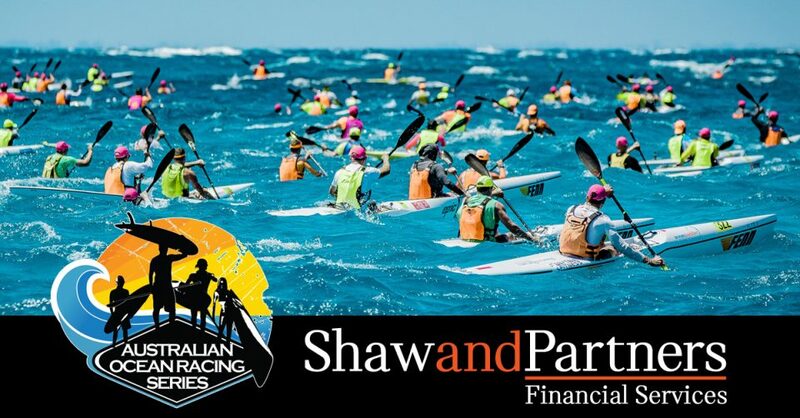 Race Briefing will be at 9:00 am on the beach at Sorrento. Racing Starts at 9:15 am with Open Finals starting at 10 am. 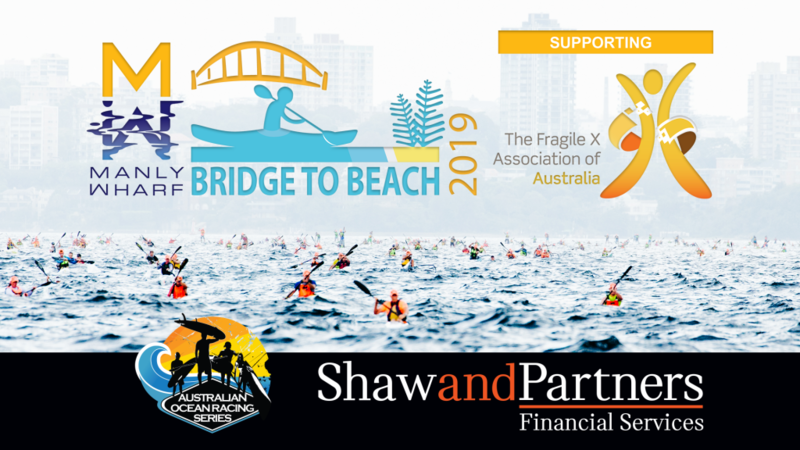 The sprint races will be a water start, starting out the back and finishing with a short run up the beach. We have reduced the length of the race to 250m. For full details on the event click here.